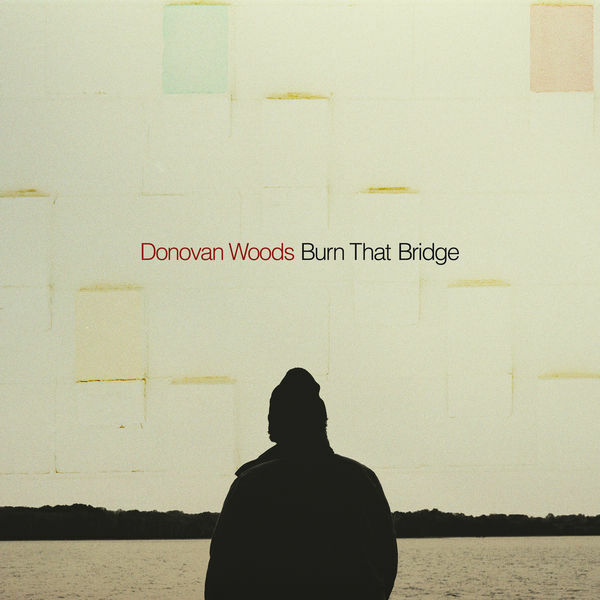 Woods’ new single and accompanying video are beautifully understated and yet undeniably powerful. 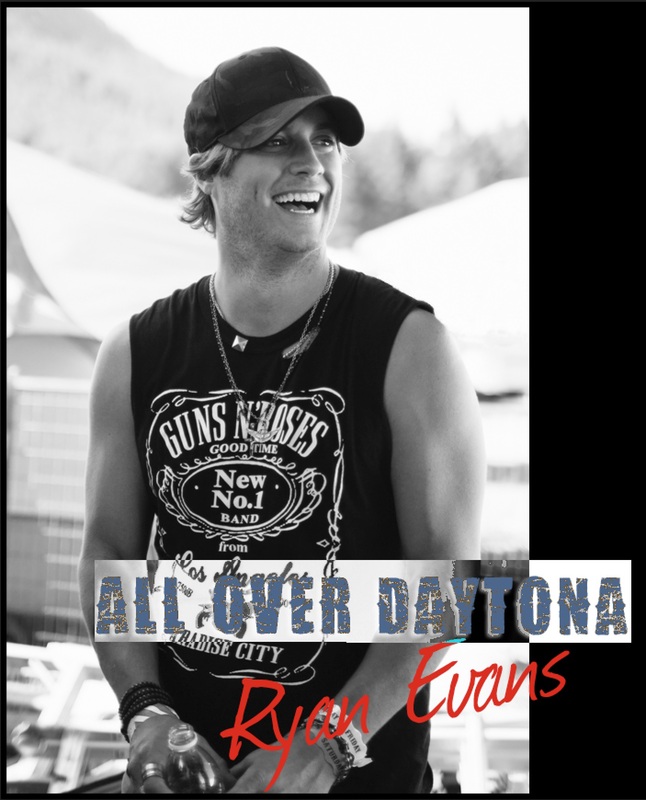 Ryan Evans’ “All Over Daytona” is a memorable effort that proves itself to be a notch above the average summer radio fare. 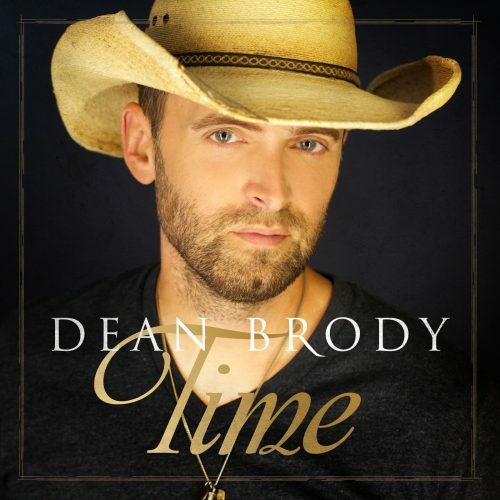 Dean Brody has delivered arguably his best single with “Time,” a touching and purely-country record highlighting all the hit-maker’s best aspects. 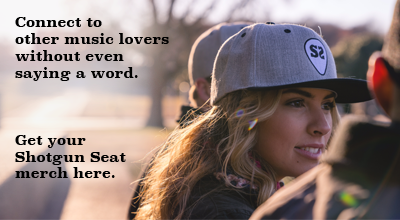 The ‘Canadian Country Spotlight’ is back, covering one of Canada’s most decorated recording artists, Paul Brandt. 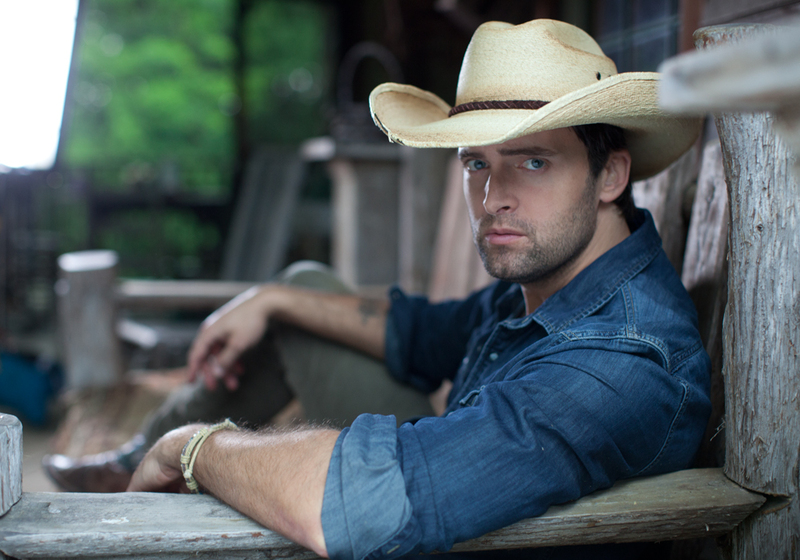 Read on to find out what we pegged as five of his strongest efforts. 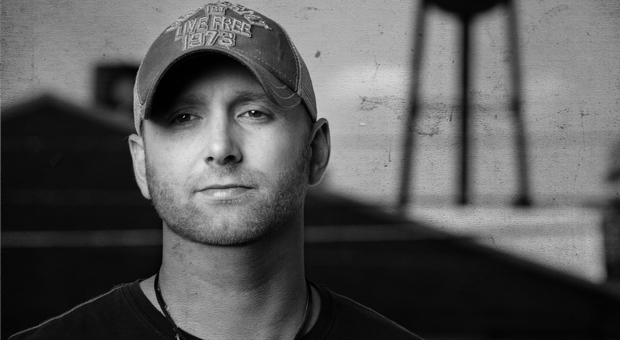 Tim Hicks has carved out a nice niche for himself as a barn raising country rocker with seemingly endless energy and charisma. 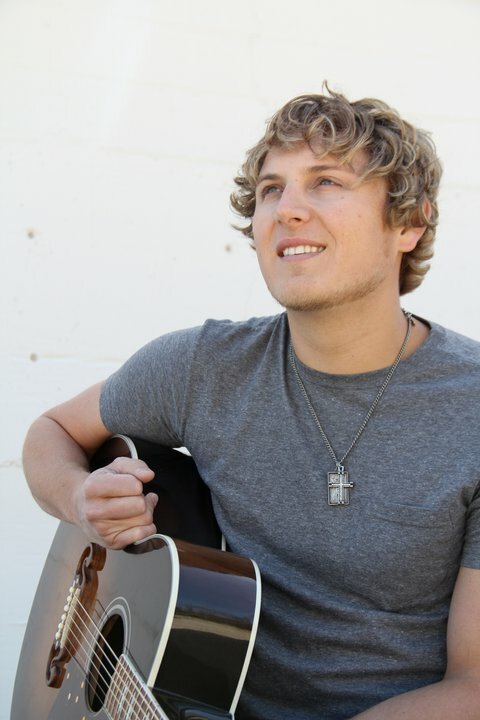 Jason Blaine seamlessly blends more contemporary sounds with traditional country elements – vocals are somewhat reminiscent of a higher pitched Charles Kelley or a less deep throated Billy Currington, with the Brad Paisley family man, good guy charisma. 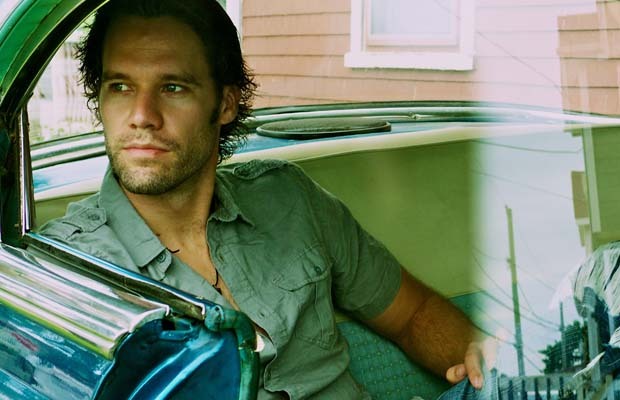 From up-tempo to tracks to heartfelt ballads, Chad Brownlee has the conviction, vocal talent, and versatility that make the Canadian hitmaker one to absolutely get acquainted with. 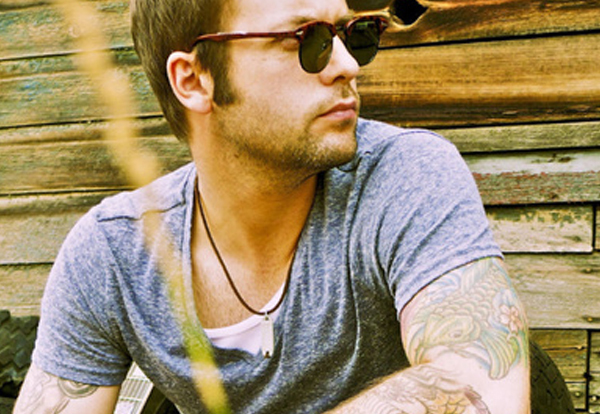 The latest Canadian Country Spotlight, brought to you by our own Markus Meyer of Victoria, B.C., features country-rock artist Dallas Smith. 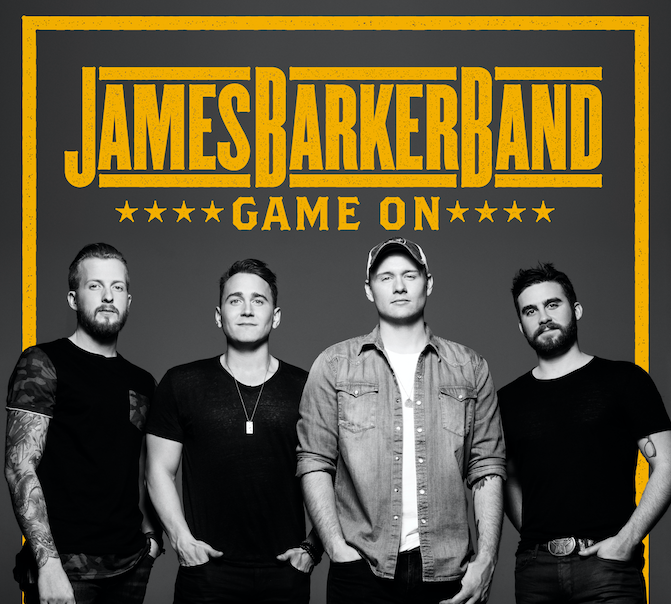 The Canadian Country Spotlight, brought to you by our own Markus Meyer of Victoria, B.C., gives insight to what Canada has to offer in the realm of country music.